2015 NHL Draft Lottery Chooses... Toronto Maple Leafs? 2015 NHL Draft Lottery Chooses… Toronto Maple Leafs? Is your favourite team a basement dweller? 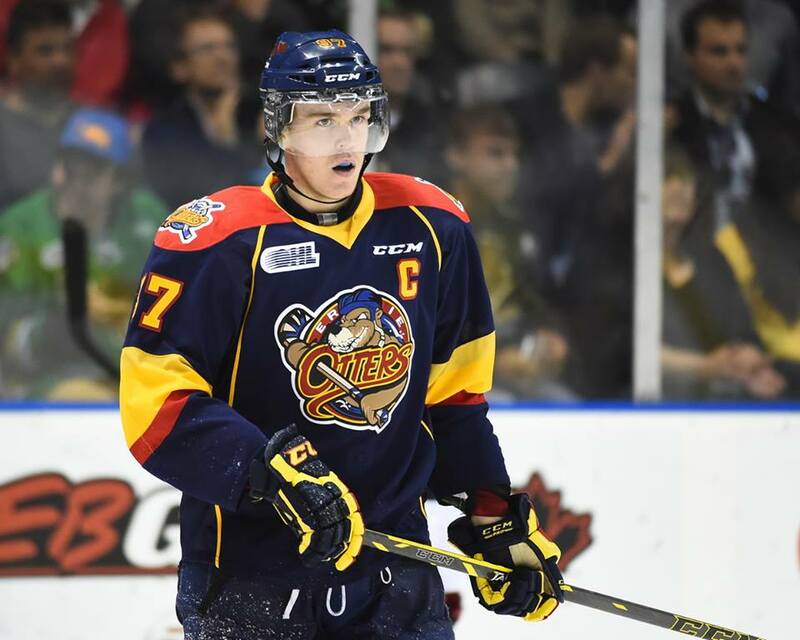 Possibly tanking for Connor McDavid, also known as a generational talent? You know, that boy wonder who currently has 40 goals and 69 assists in just 43 games for the Erie Otters of the Ontario Hockey League? Are you wondering how the Draft Lottery might realistically play out, but you don’t want to wait for the real deal? Well, there’s a website for that. The 2015 NHL Draft Lottery Simulator keeps up to date with the NHL standings and likewise, with the corresponding odds each team will be rewarded. With the press of a button, you find out the winner of the Connor McDavid sweepstakes (well, not really). You can play the simulator as many times as you like to see how the odds don’t always play out. Heck, teams like the Dallas Stars, for example, with a 5% chance to win, were often the one to claim the 1st overall pick when I tried it out. So, to be fair, I ran the lottery 10 times. I figured this would ensure a team with a 1% chance probably wouldn’t win, but the Buffalo Sabres wouldn’t win each time either. The results, quite honestly, made me laugh. Yes, that’s right! The Toronto Maple Leafs are the winners of the Draft Lottery, the 1st overall pick in the 2015 NHL Draft, and if they choose, Connor McDavid. The fun of this wonderful site is that it gets your brain running as you realize not just the bottom three teams of the league can realistically win the first pick. Every team outside the playoffs have got a shot, as proven by the Dallas Stars who had a 5% chance but ended up winning the Lottery 20% of the time. Although, I’m sure if this was done, say, 1000 times the numbers would be more representative of the odds. However, the actual Draft Lottery is only done once, not even 10 times. So, anyone could win, which is exciting if you’re a team like the Winnipeg Jets, who already have a great team, possibly the best prospect pool in the league, and could possibly get McDavid despite missing the playoffs by even one point. So, if you’ve got time and your team is outside the playoffs, head on over to nhllotterysimulator.com to find out how many Draft Lotteries it would take for your team to win!